Order Apples Online. Contact us if you have any special apple requests. Order Empire Apple Gift Box. Or one of our other great Northern apples make a great gift to order! best where it is the coldest! Save a farm eat an apple! Honeycrisp, McIntosh, Cortland, Macoun, Gala, Fuji, Winesap, Red Delicious, Fortune, and Empire Apples. Order an apple in a gift box for a friend, family or for you.! Honeycrisp is our signature item. HONEYCRISP Apples, McIntosh Apples, Cortland Apples and Macoun Apples are just better when they are shipped from colder areas. Look through and see all the different apple gift boxes you can order online. Only here, get the apple everyone is asking about.! discovered in New York State. apples we have ever bit into! Order McIntosh Apple gift boxes firm and fresh from the farm. Order Fortune apple gift boxes the Northern Spy X Empire Cross while they last. Order a Cortland apple gift box for pies on Turkey Day! Order the New England favorite, Macoun apple gift box only till Season. Order Online farm fresh apples in a gift box! The perfect gift, would be, Honeycrisp apples in a gift box! people still love their McIntosh Apples, Macoun Apples and Empire Apples. Northern Spy, Gala, Fuji and Red Delicious Apples as well! 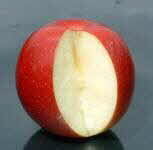 “Explosively Crisp® Honeycrisp” growers of all time. a gift box to you, your mom, or sweety! Order an Apple fresh from the farm today! 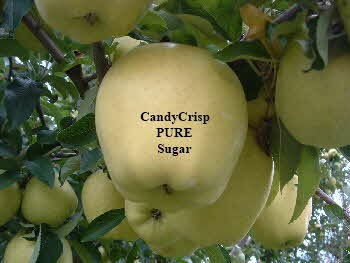 Honeycrisp, Cortland, Empire, Fuji, Stayman, Winesap, Fortune, Granny Smith, Cameo and more! Order Honey Crisp or Honeycrisp Apples. Honeycrisp is the correct spelling.